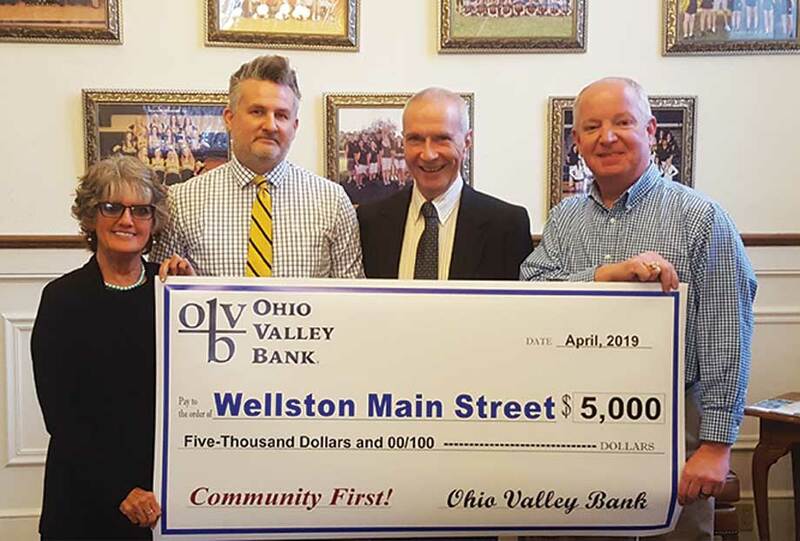 A springtime community tradition will be renewed in Wellston this Saturday, April 27, when Make Wellston Beautiful (MWB) conducts the annual Opening Day activities to mark the start of the summer baseball, softball and soccer youth leagues. 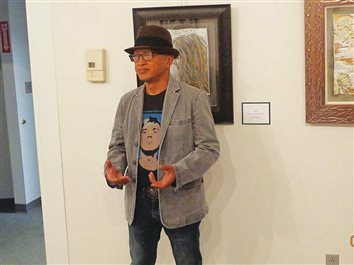 A large crowd was on hand Thursday evening, April 18, at the Markay Cultural Arts Center in downtown Jackson for a reception unveiling the artwork of accomplished regional artist Gerry Enrico. His exhibit will continue through Sunday, May 19. 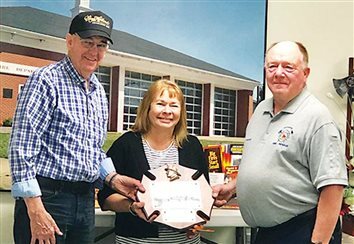 Wellston High School Alumni President John Pelletier has announced that tickets for this year's Wellston High School Alumni Banquet are now available. 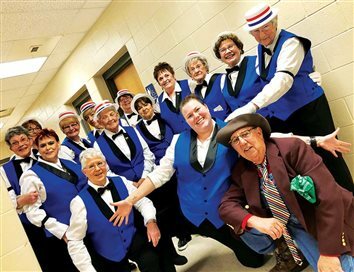 The Telegram has compiled the following details regarding proms and associated activities at the four local high schools in Jackson and Vinton counties. 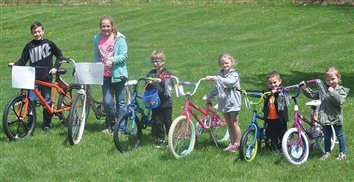 Activities are set this Saturday, April 27, at Jackson and Vinton County high schools and on Saturday, May 4, at Wellston and Oak Hill high schools. 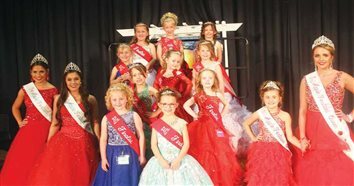 Ten finalists were named for the title of 2019 Little Miss Apple Festival on Friday evening, April 19 at the Jackson Middle School Auditorium. 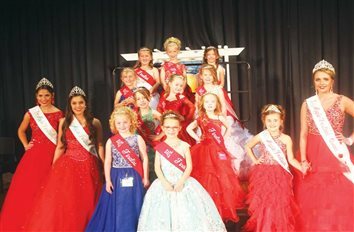 A total of 53 young ladies competed.